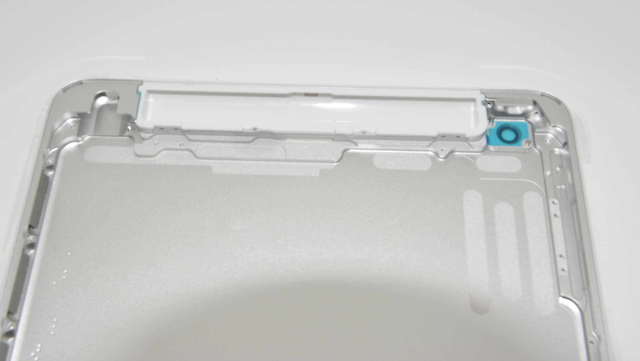 Having previously released some high quality images of the gold/champagne iPhone 5S shell, Sonny Dickson shared a bunch of images yesterday that claimed to be of a possible fourth colour option i.e. a ‘graphite’ iPhone 5S. 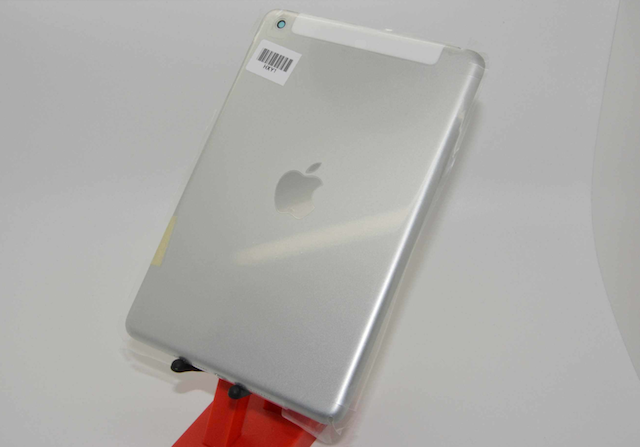 Today, the same source has posted some new photos showing alleged rear housing of the upcoming ‘iPad Mini 2’ in aluminum. 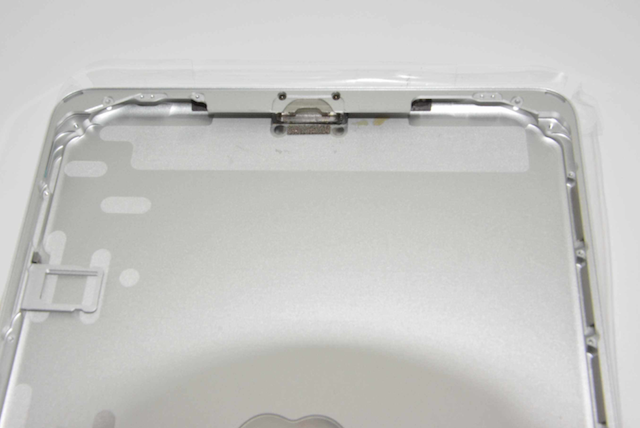 Looking at the leaked photos, the ‘iPad Mini 2’ rear housing looks virtually the same as the current iPad mini with cellular connectivity, having a strip of plastic at the top of the rear shell for the antenna. Other than the aluminum, there isn’t anything new. 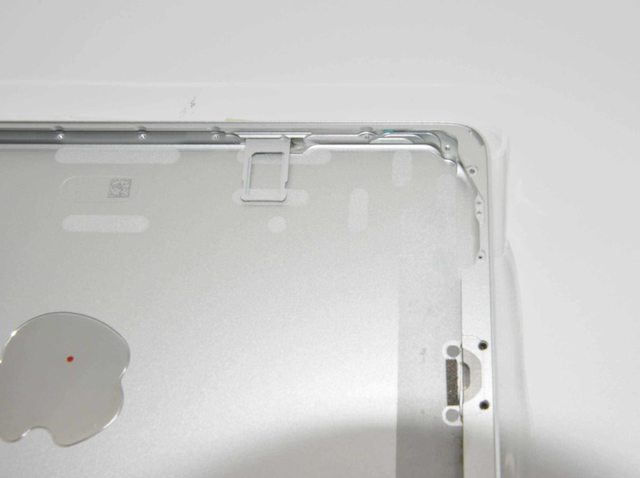 The separate volume buttons, the rear camera location, the stereo speakers on the bottom and the new Lightning port are all where they are in the first generation iPad mini. 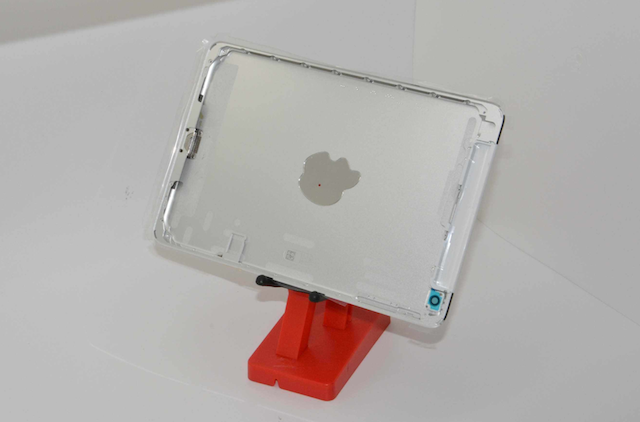 With Google having recently offered its Nexus 7 tablet with a much higher resolution display, Apple faces a big challenge to bring the Retina display to the iPad mini, in order to stay competitive in the 7-inch tablet market.